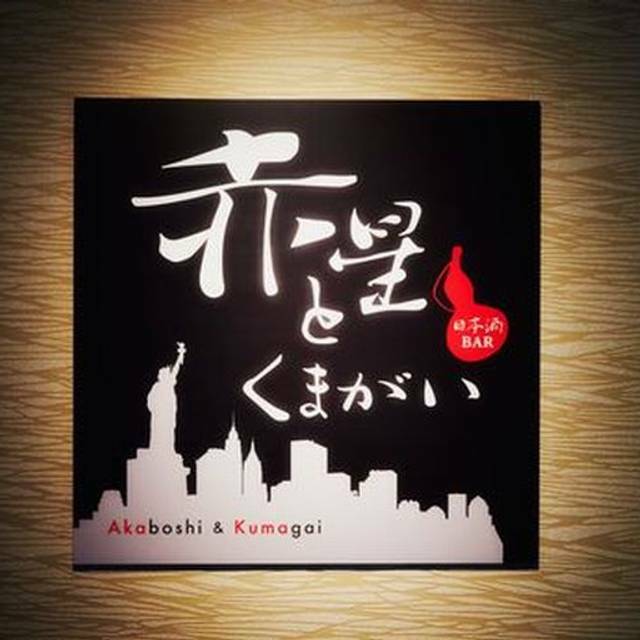 Akaboshi to Kumagai was founded with the intent to bring never-before-seen combinations of food and sake to the Tokyo scene. 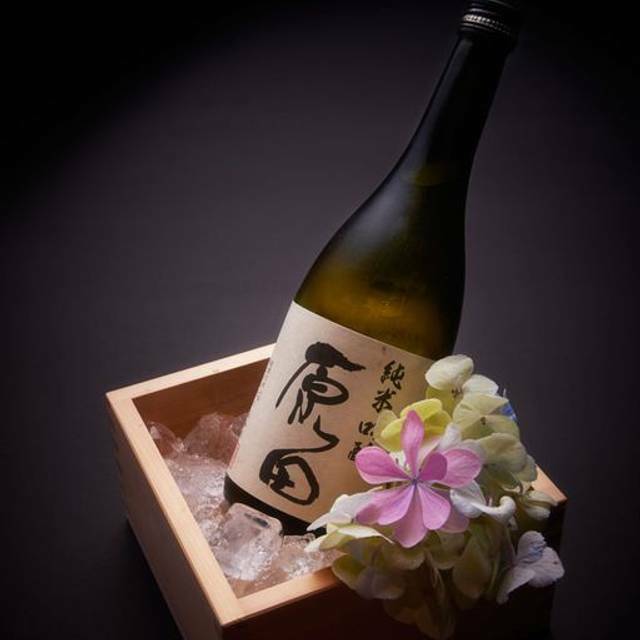 Served alongside delicious food, even those who thought Japanese sake an unpalatable drink before have been able to see its appeal. We are glad to call a number of New Yorkers as devoted converts! We believe this to be the core of Akaboshi to Kumagai's concept. 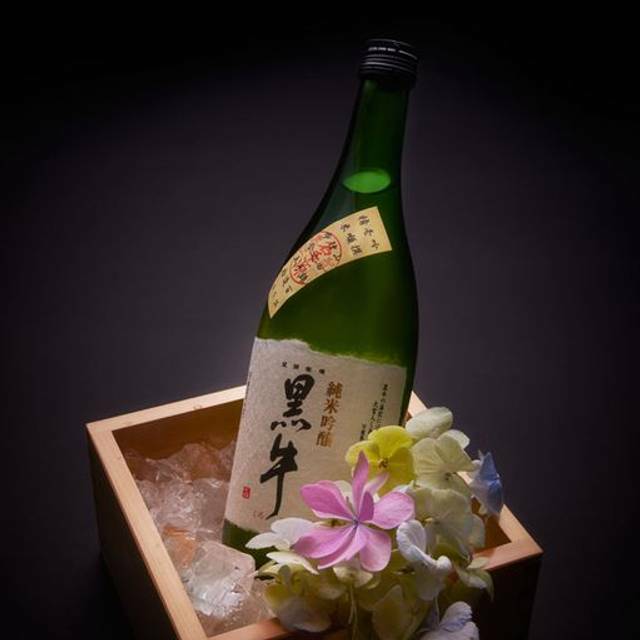 We hope to help you realize the wonderful flavors of sake while encouraging the best moments of your life. Love the many, many types of Sake available. 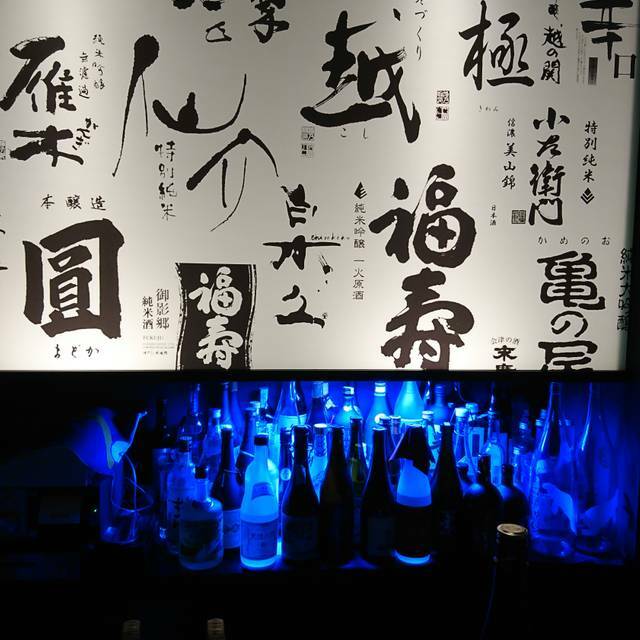 The owners are very knowledgeable and can recommend Sake based on your food selection. 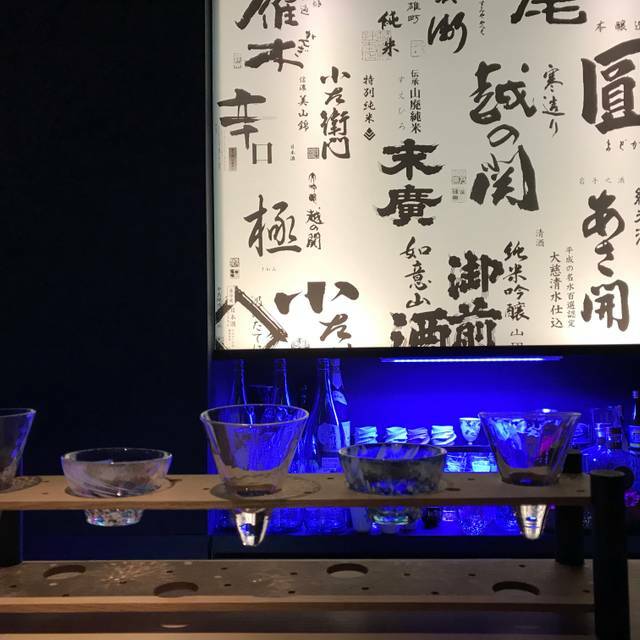 They have a very extensive sake list - and they have a very interesting sake pairing menu which is recommended for those who don't know much about sake but enjoy it. The food was a fusion between Italian/Japanese - most of it was very delicious. What a wonderful experience!! We had the course menu with sake pairing, and it was amazing. 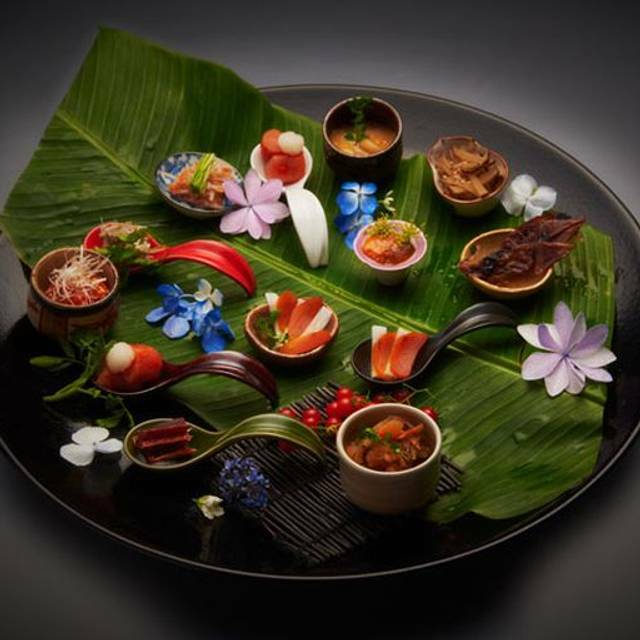 There were so many combinations you wouldn’t think of, but tasted so good together, accompanied with a good sake with a story. Definitely recommend this place. Staff is very friendly and welcoming. Excellent Sake pairings. The cuisine is very fresh and original not to mention delicious! English menu available. This was a truly superlative dining experience. 赤星とくまがい is a small restaurant on the 7th floor of a small building. Most of the space is taken by a large bar so most of the patrons are seated at the bar. (there are two 4-top tables also). 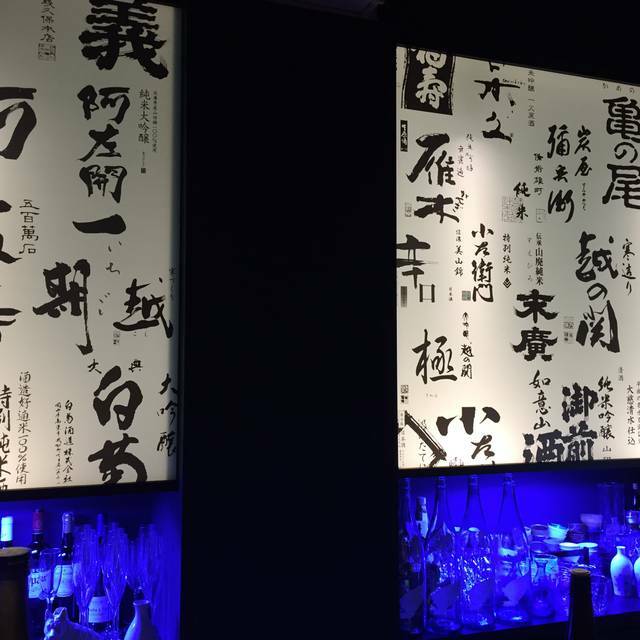 Although there are various a la carte food and sake choices, the whole point of coming here is to have the course menu with sake pairings. 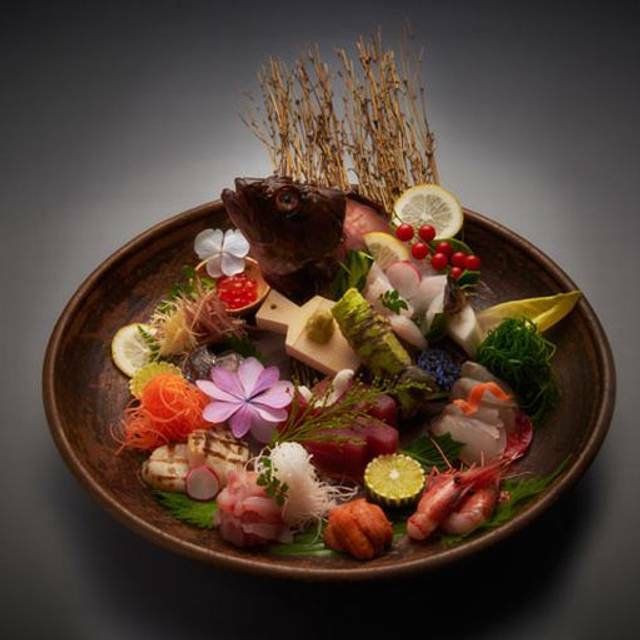 The food comes in small courses kaiseki style, and each is imaginative, atypical, and delicious. We had combinations of elements we had never experienced before. And the sake pairing was wonderful and educational too. English is spoken well if you need it. 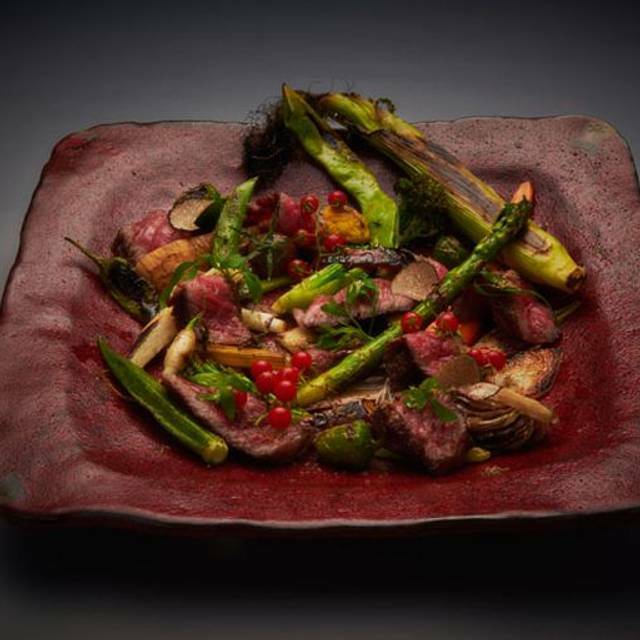 The really is a Michelin star - worthy experience -- you owe it to yourself to go. The course was ¥9000 plus sake pairing of ¥3000 so ¥12000 per person.